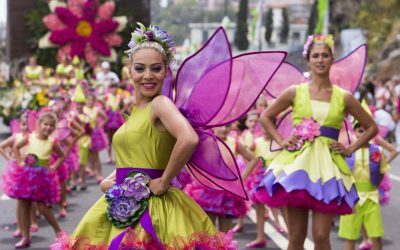 The Flower Festival is a tribute to Spring and aims to make known the various floral species on the island of Madeira. 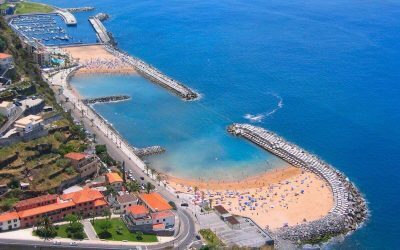 Calheta is a municipality on the southwest coast of Madeira, Portugal. The population in 2011 was 11,521, in an area of 111.50 km². 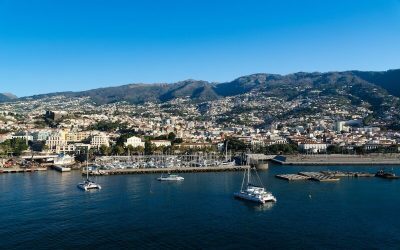 Madeira Island wins the World Travel Awards again, making it the Europe’s Leading Island Destination 2017.